"You don’t have to say everything to be a light. 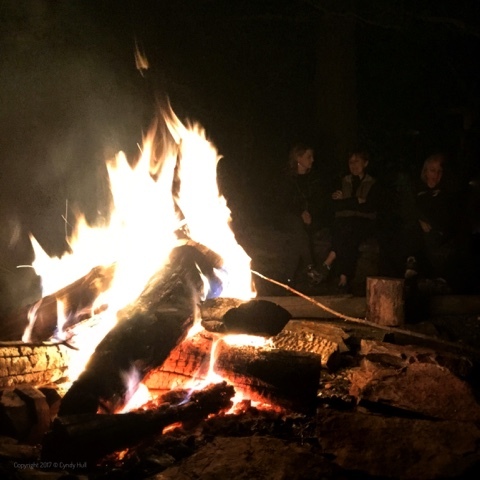 Sometimes a fire built on a hill will bring interested people to your campfire." (And then there are times you do have to say something...it comes back to being fully present and paying attention. But roasting marshmallows is always a splendid idea.